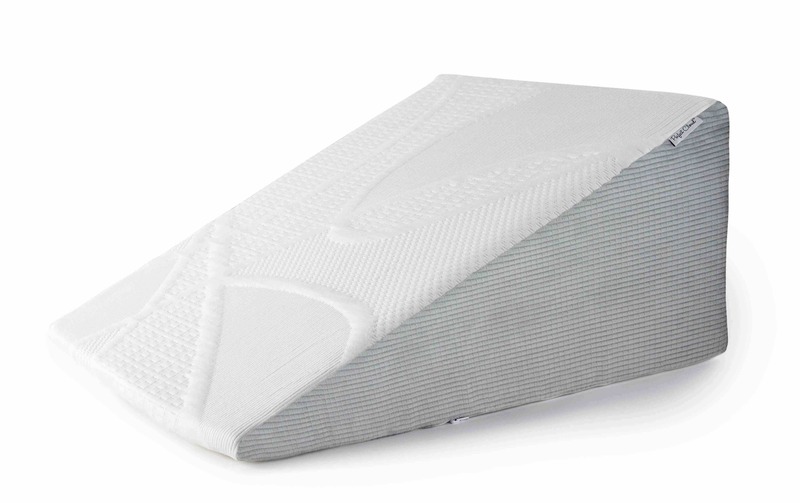 A low cost entry into memory foam. 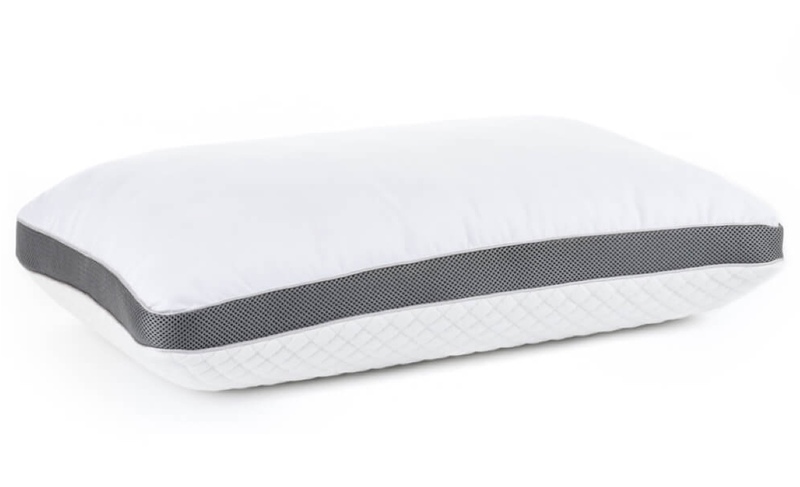 Soft and supportive pressure relief for people that sleep hot. 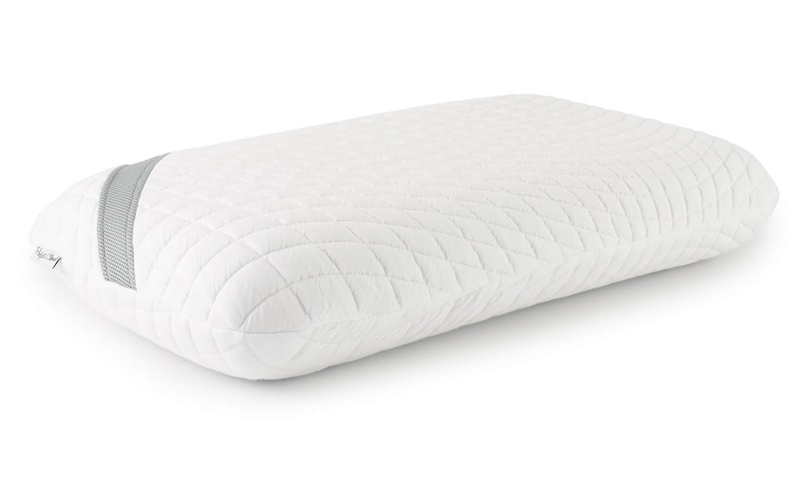 A balanced mattress designed to be soft and supportive. 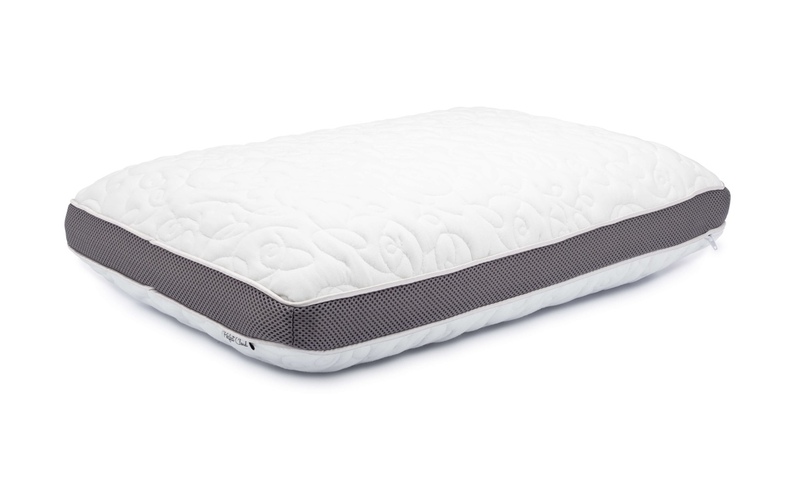 Luxurious comfort featuring best-in-class materials and cooling gel memory foam. The best of both worlds. 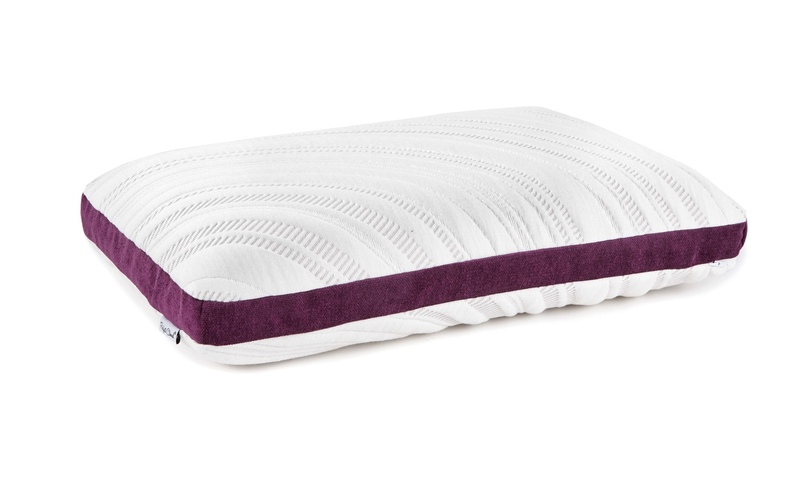 Pocket coil springs with a memory foam topper. No two people sleep alike, so why should we all be forced to sleep on the same mattress? No two people sleep alike, so why should we all be forced to sleep on the same mattress? At Perfect Cloud we get this, and that’s why we’ve created a variety of premium mattresses to meet your needs. Whether that’s soft, firm, cooling, or just something unbelievably comfortable, you can get what you want at a price you can afford. With over a decade’s experience in the mattress industry we’ve learned that one thing matters above all else - quality. That’s why we build every mattress using only premium materials with foams that have been tested and certified to meet specific criteria for performance, indoor emissions, and environmental impact. 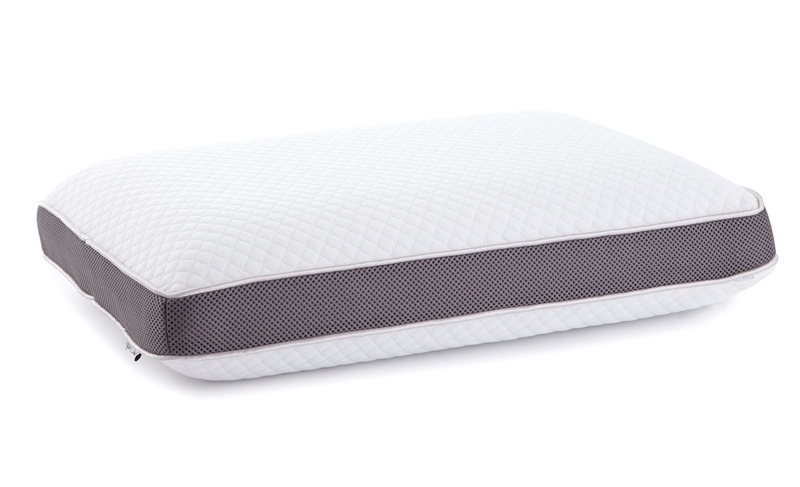 Plus, you can sleep easy knowing your purchase is protected with a 120-day sleep trial and 10-Year warranty.